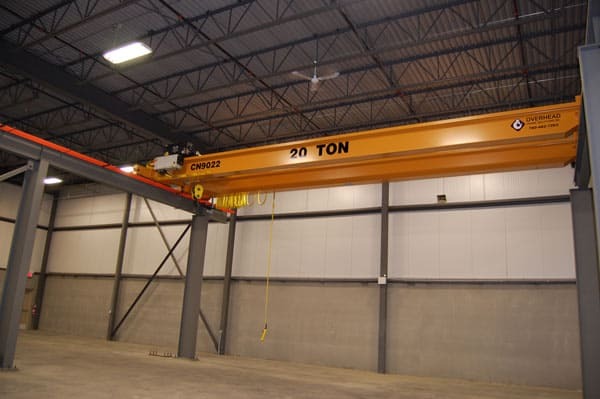 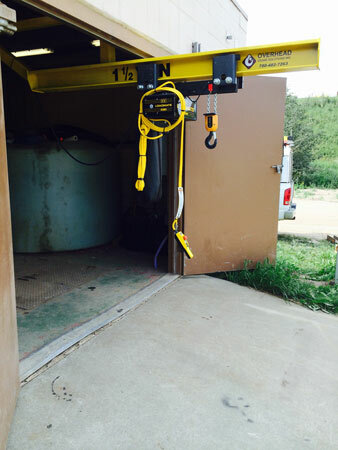 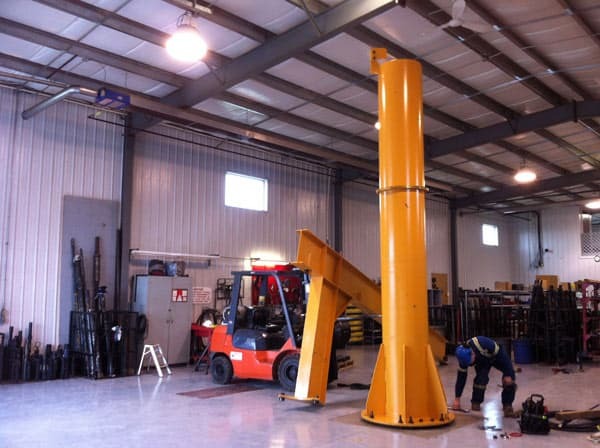 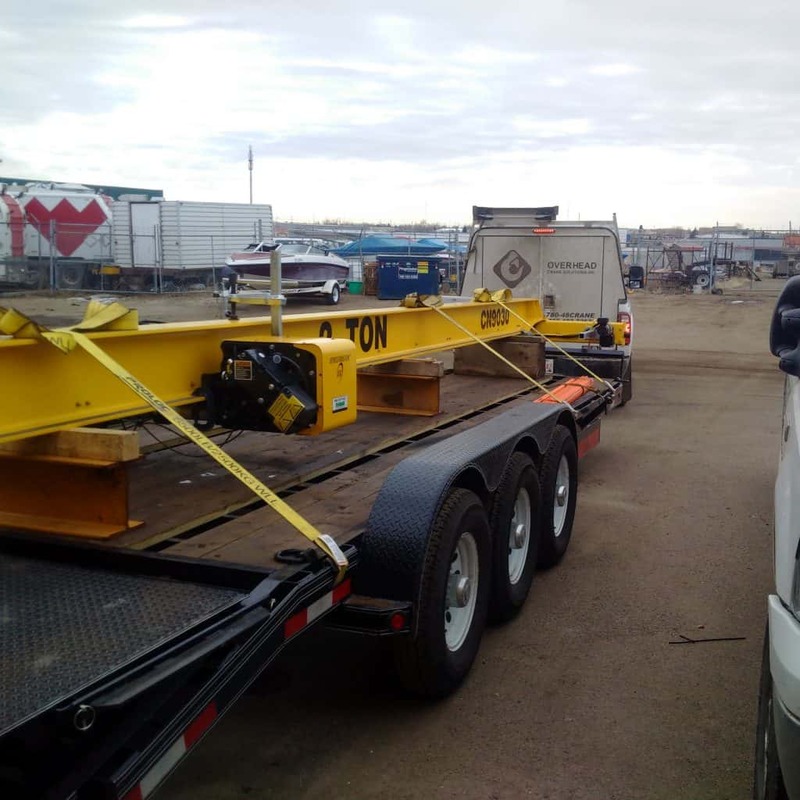 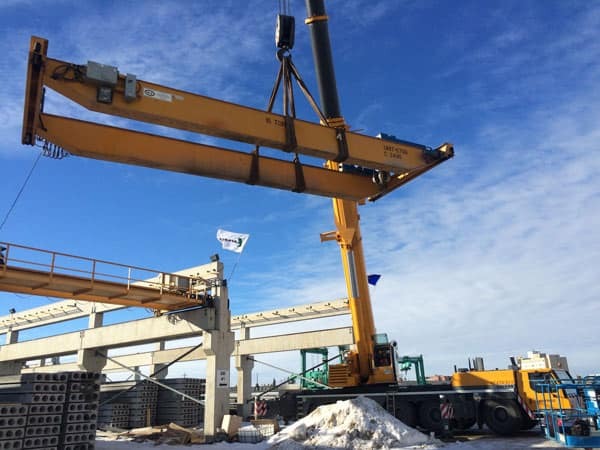 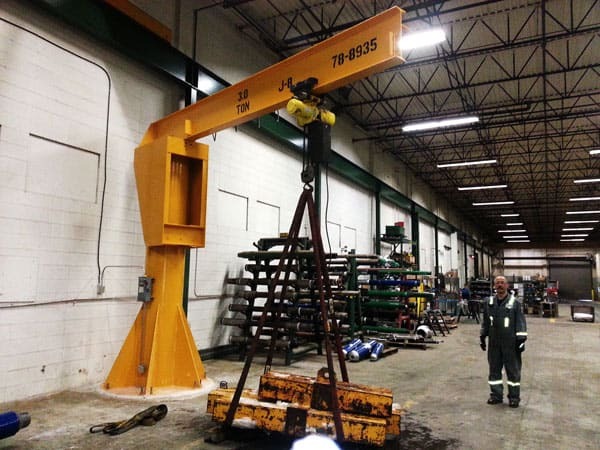 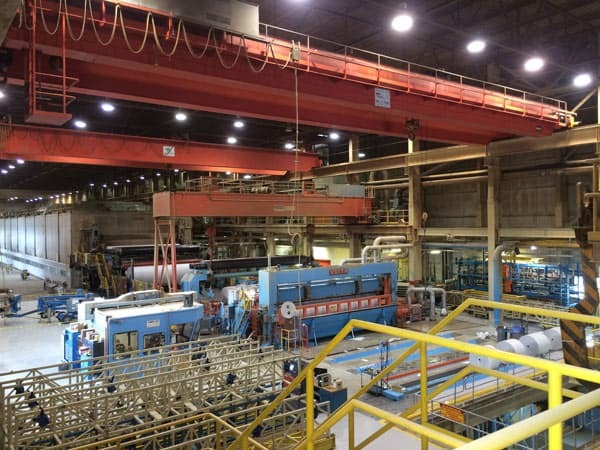 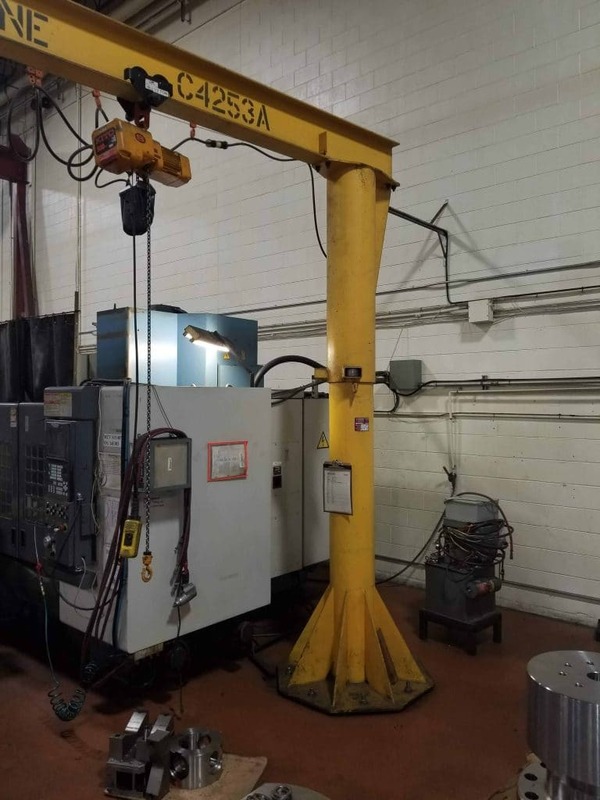 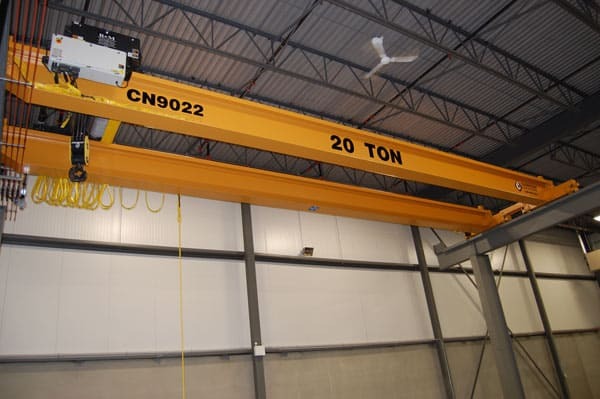 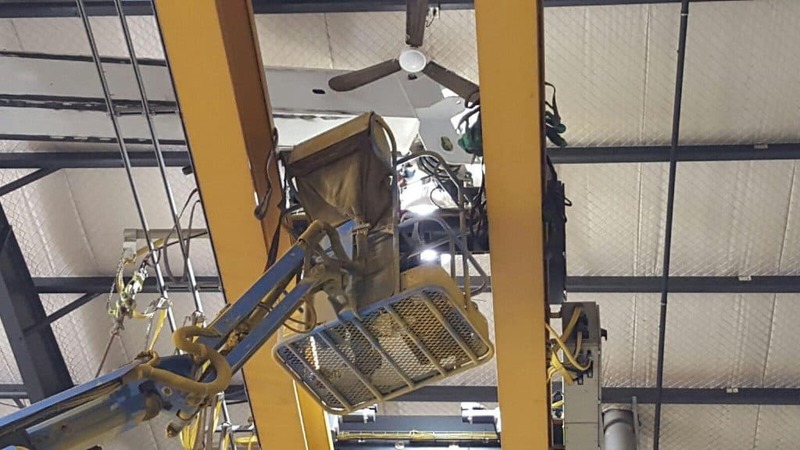 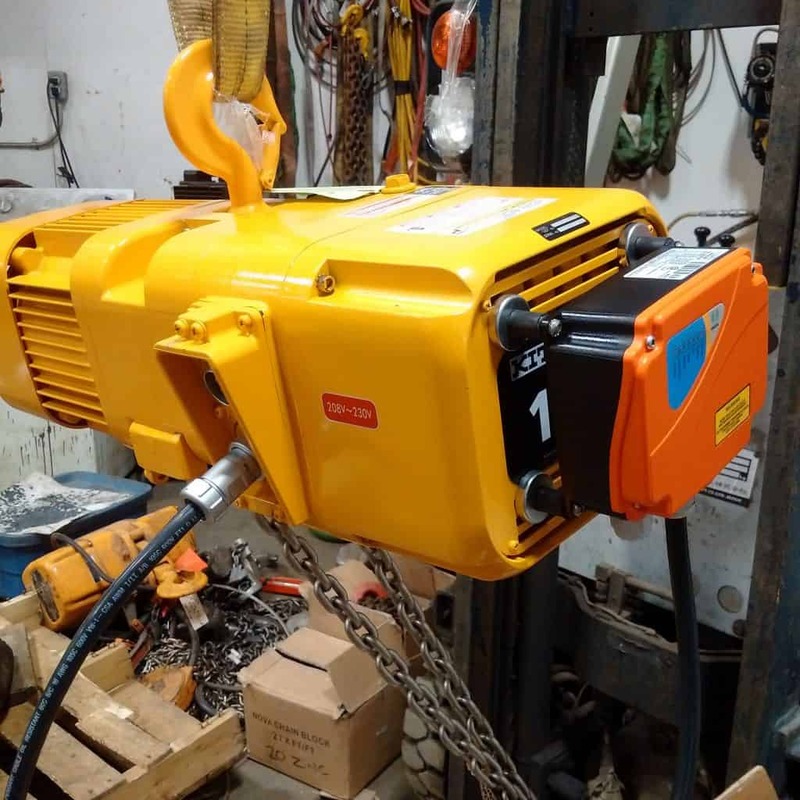 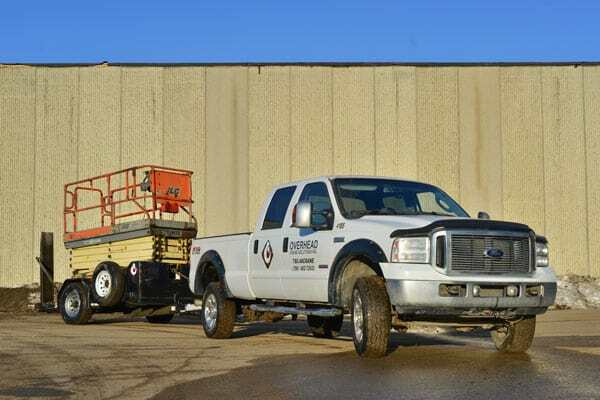 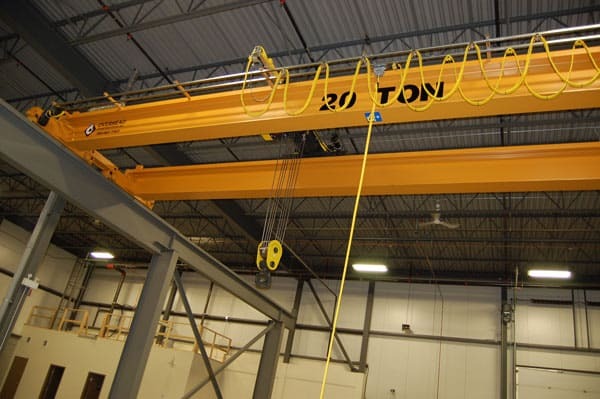 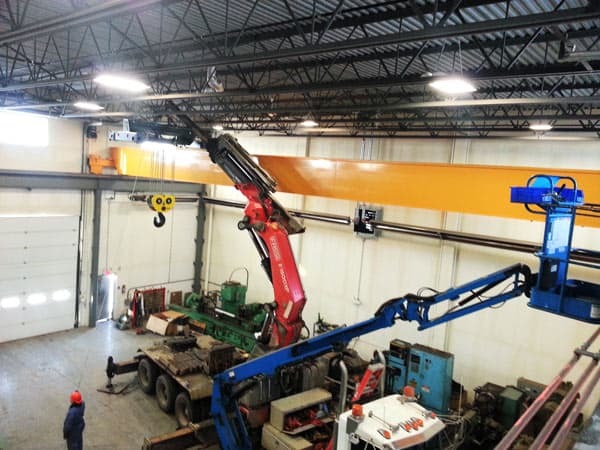 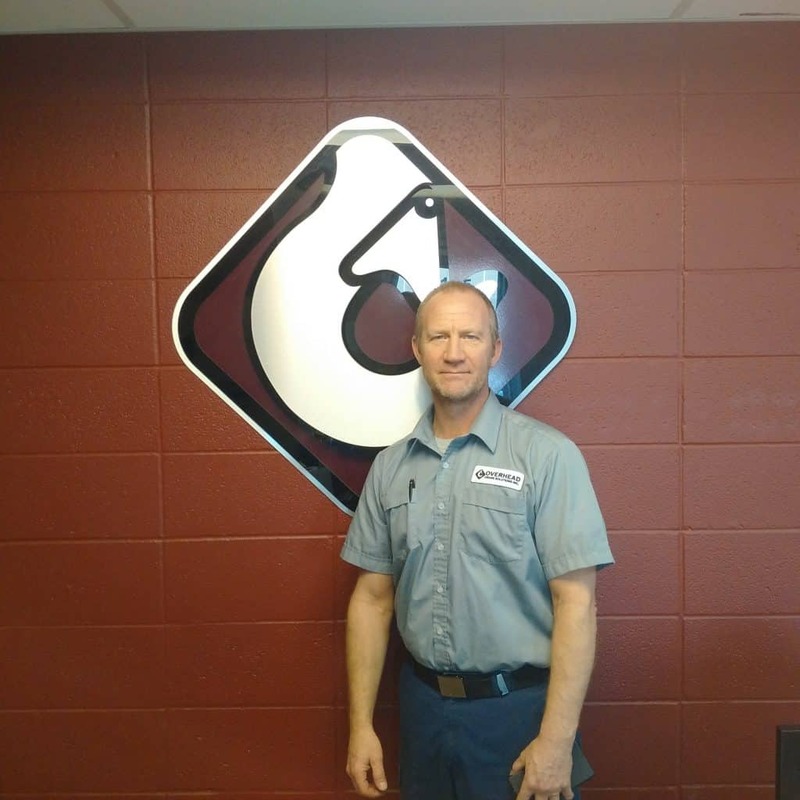 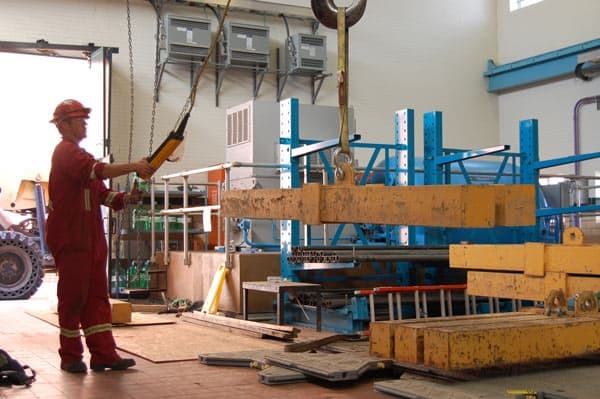 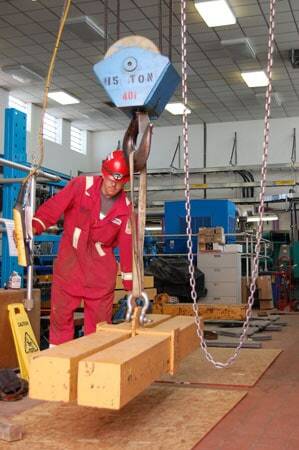 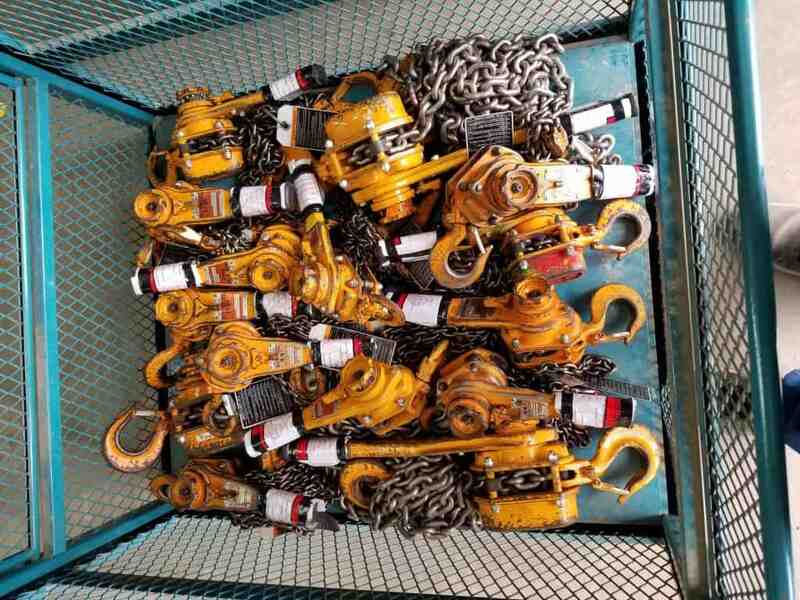 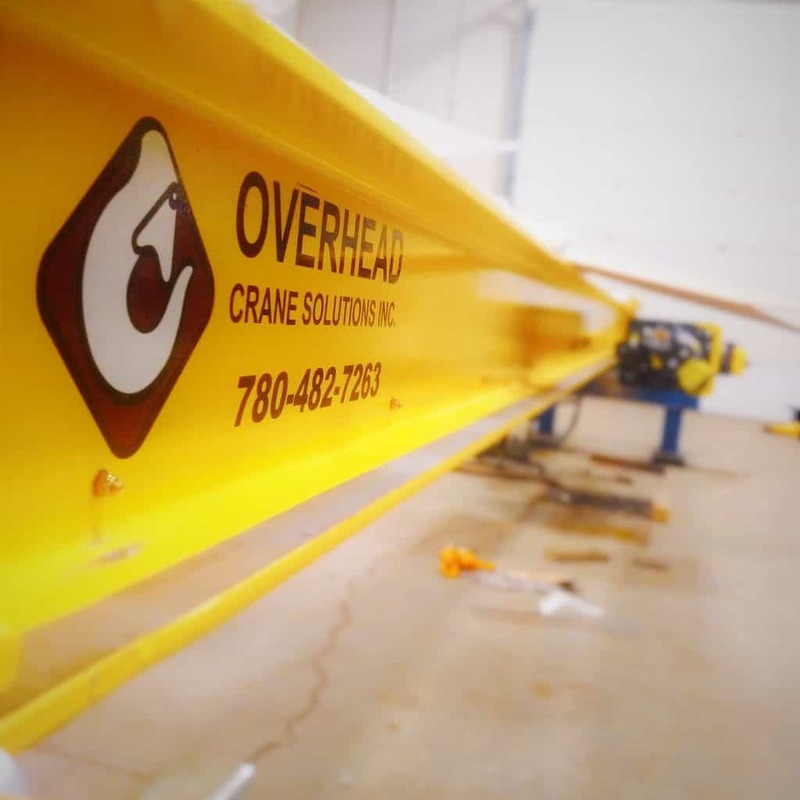 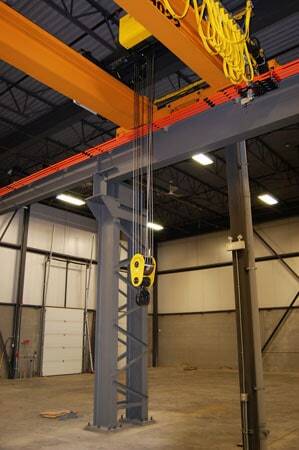 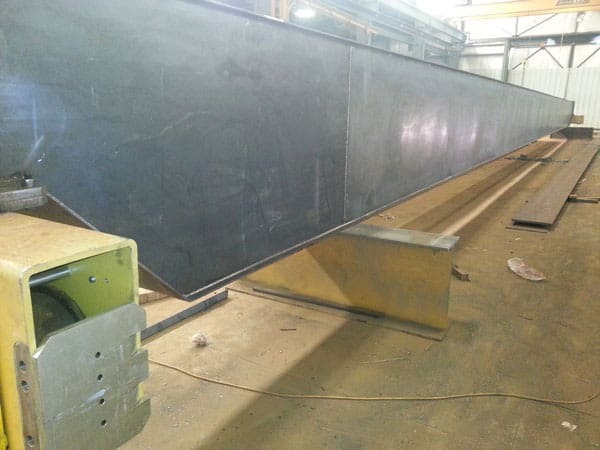 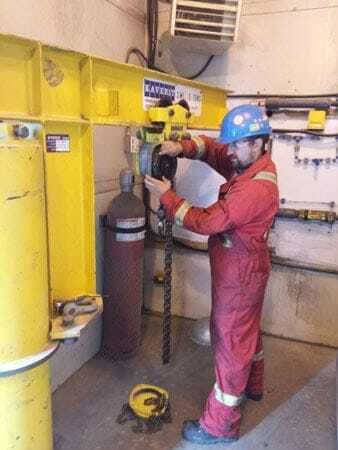 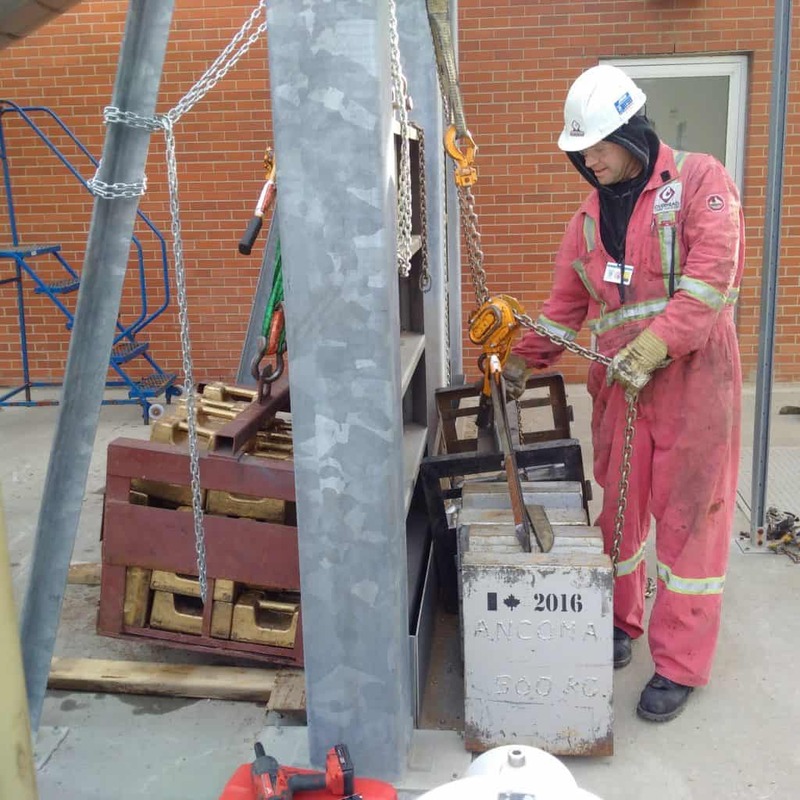 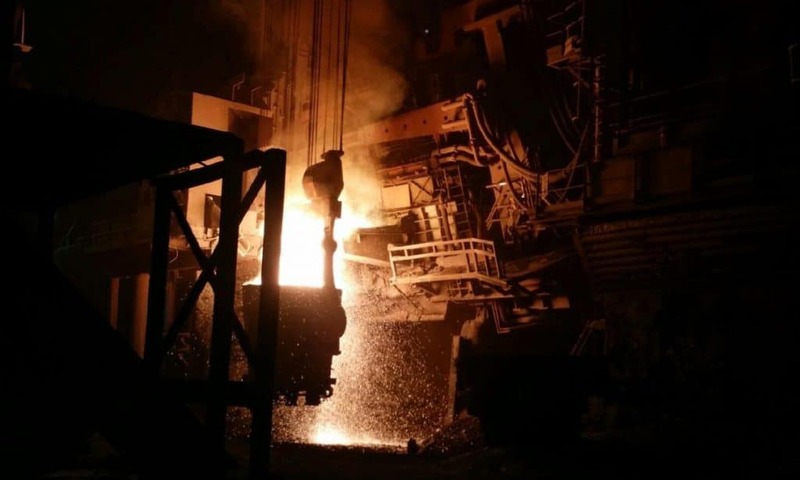 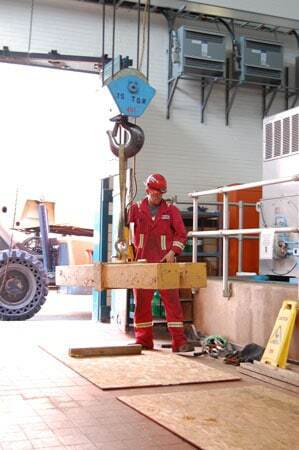 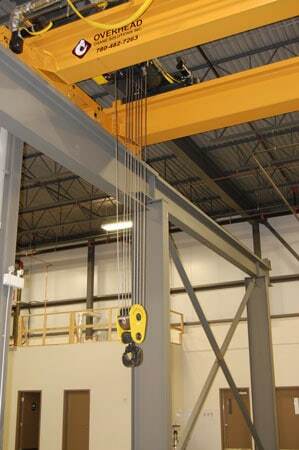 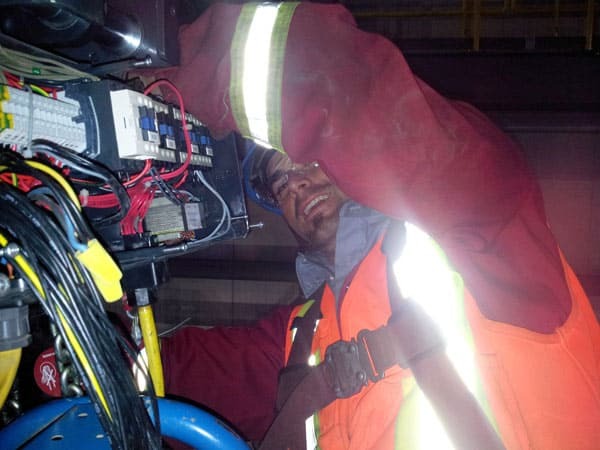 Need a custom Solution, our team at Overhead Crane Solutions, can Provide, Engineering, Welding Fabrication, Installation, Commissioning, Load Testing. 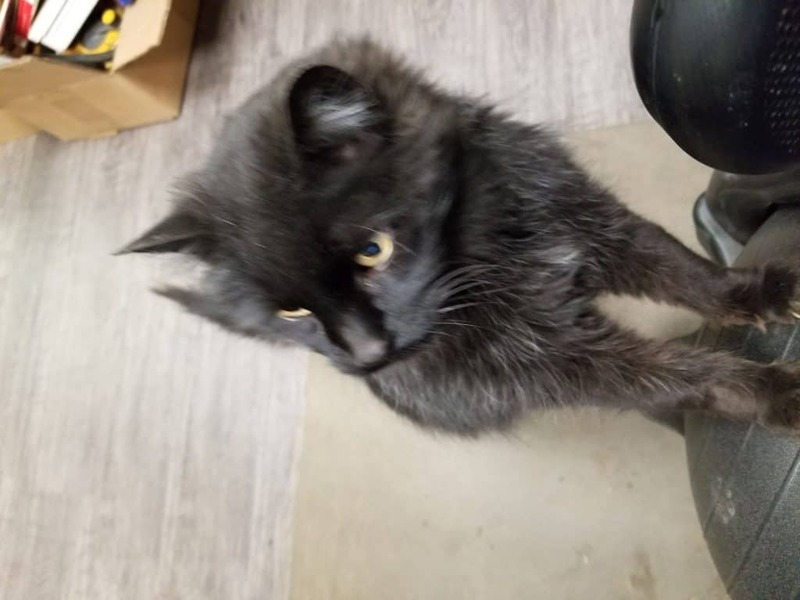 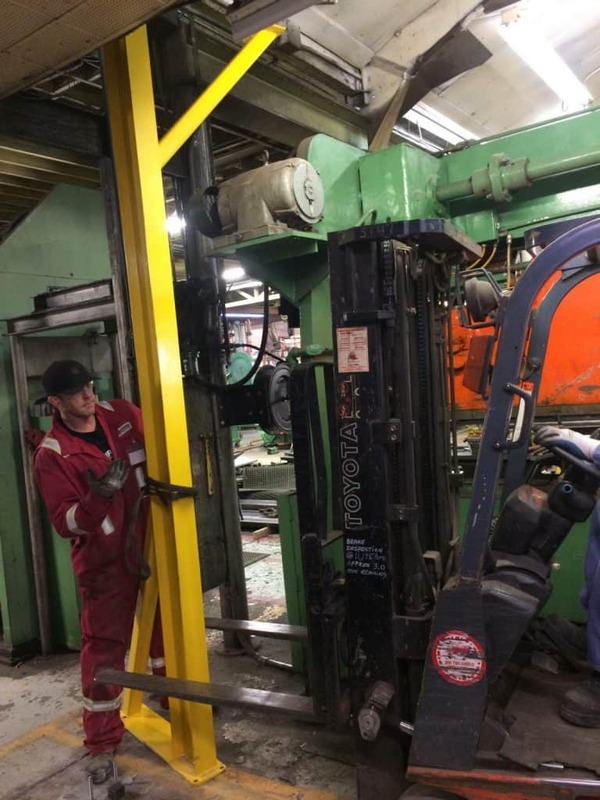 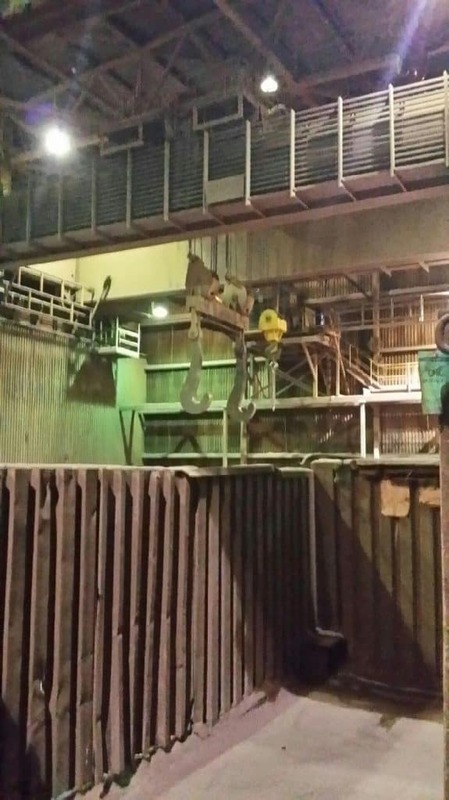 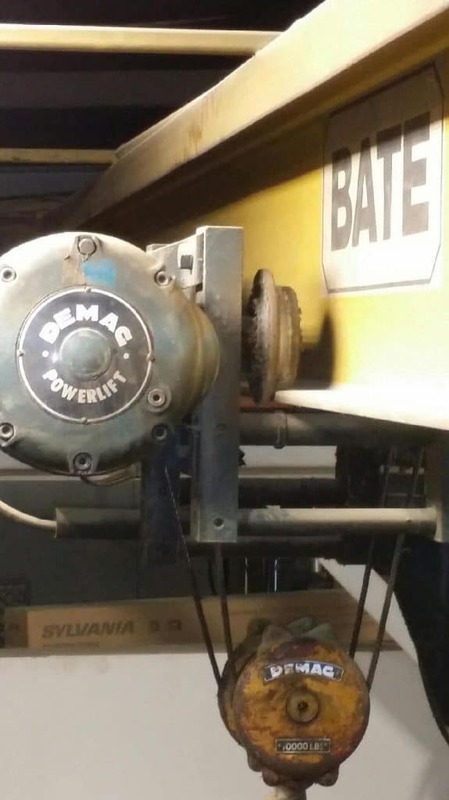 Inspecting a hoist on night shift. 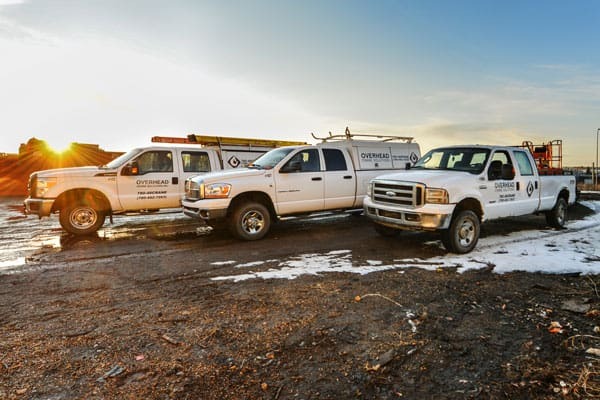 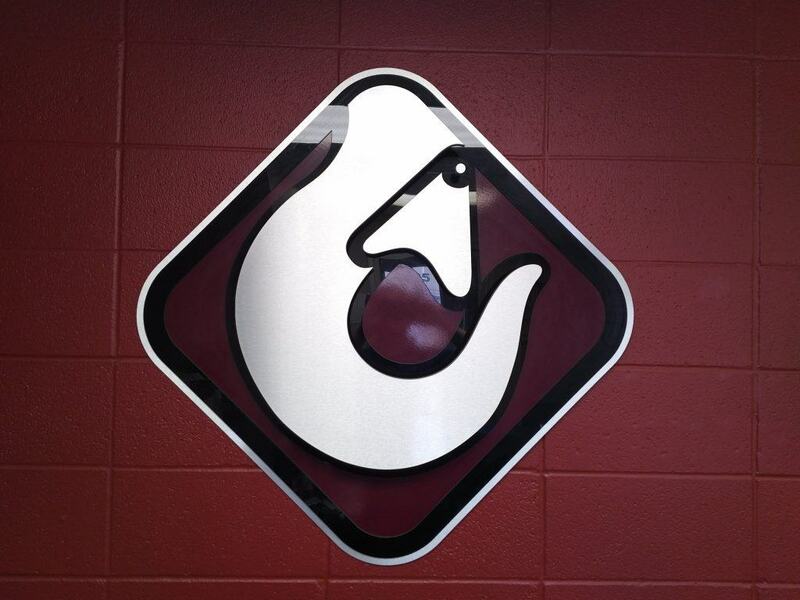 We are there when you need us.